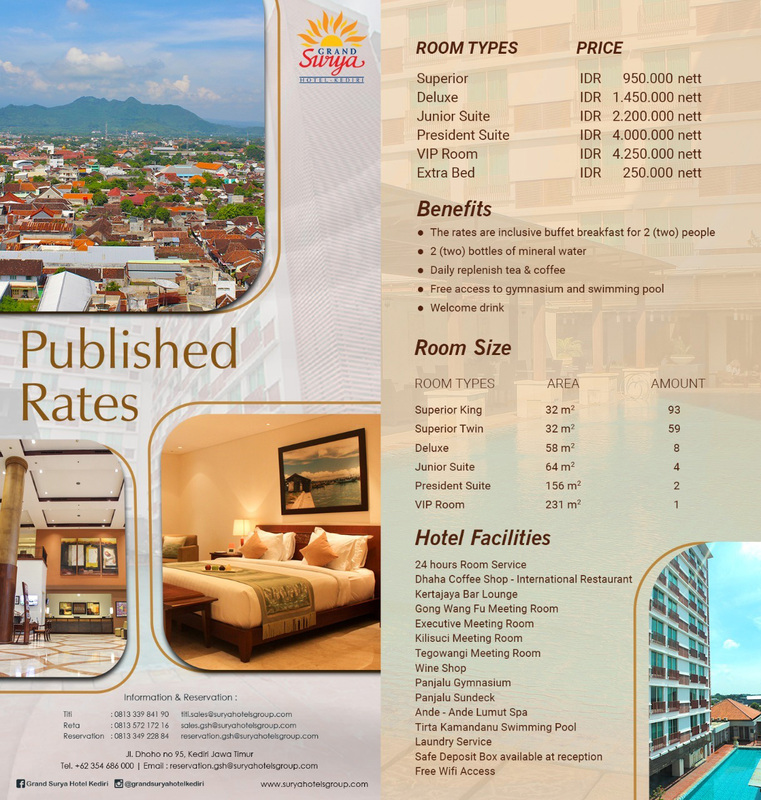 Prepared specifically for businessman and travelers with a busy schedule. Our superior room has a simple design and minimalist space that will suit any guest, either traveling with colleagues or family. Available option of a king size bed or two single beds.